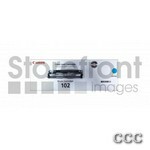 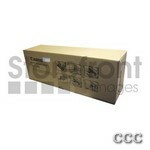 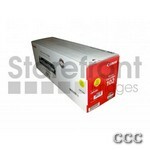 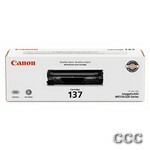 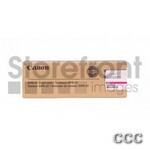 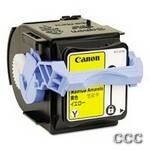 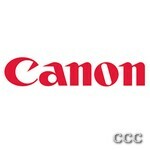 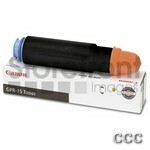 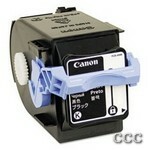 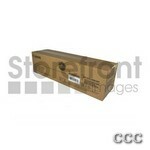 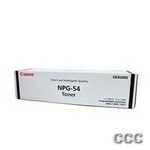 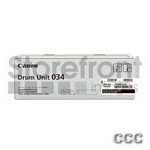 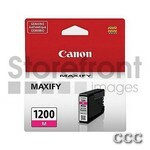 Genuine Canon toners ensure outstanding copy clarity and machine reliability. 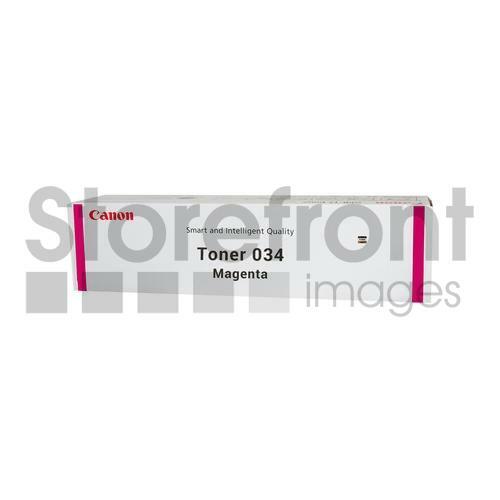 Designed to work with specific Canon imageCLASS machines, the CRG-034 series toners offer excellent yields and superior results, page after page. 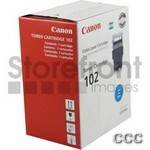 Yields 7,300 pages.